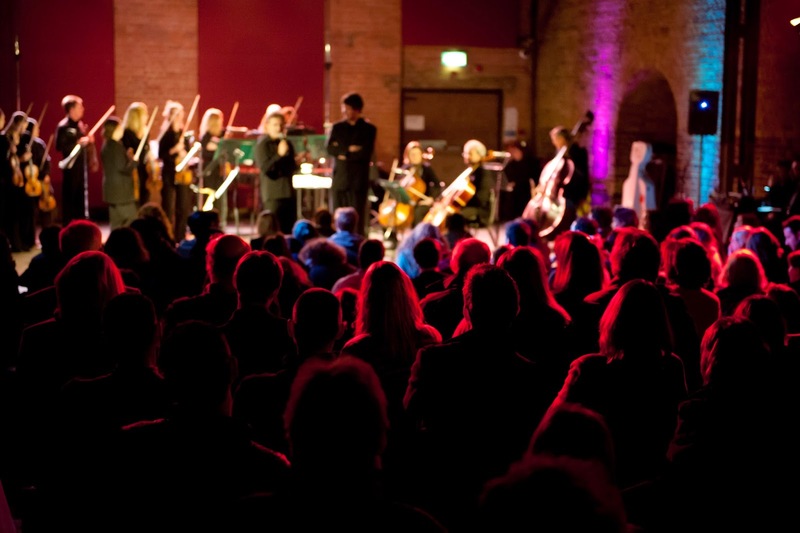 City of London Sinfonia (CLS) is celebrating Shakespeare's 450th anniversary with a series of concerts featuring music from film and theatre inspired by his plays. Running from 8 October to 1 November, there are four concerts which feature music by Purcell, Mendelssohn, Korngold, Walton and RVW. Many of the concerts are offered on CLS's FIVER scheme where students and 16-25 year olds get £5 tickets. On 8 October at Southwark Cathedral, CLS is joined by conductor Stephen Layton, the Holst Singers and baritone Neal Davies for a programme which includes music by Mendelssohn and Purcell inspired by A Midsummer Nights Dream, plus music by RVW and Finzi and a new piece by Owain Park. Throughout the concert, actors Richard Hope and Emma Pallant perform scenes from A Midsummer Nights Dream. On 21 October, CLS's more casual brand CLoSer returns to Village Underground with conductor Michael Collins. They will be joined by a group of actors and director Max Webster to perform Korngold's music from Much Ado About Nothing from the 1920's, and Shostakovich's music for a 1930's Soviet production of Hamlet which turned the play into a satire! On 29 October CLS turns to William Walton, with Stephen Layton conducting music from Sir Laurence Olivier's films Richard III and Henry V, at Cadogan Hall. Finally on 1 November there is a family concert at Cadogan Hall with music from Mendelssohn's A Midsummer Night's Dream plus Tchaikovsky, Mussorgsky, and Debussy. Animateur Claire Bloor will take the role of Puck! Further information from the City of London Sinfonia website, and for the CLS FIVER scheme see their webpage.